Emmerson Critchley Ltd offers a comprehensive joinery service – working on site or at the firm’s own fully equipped premises, located in the heart of rural Suffolk. Fully qualified, serving all corners of East Anglia and offering a professional service, Emmerson Critchley’s specialist joinery team undertakes projects ranging from the creation or renovation of timber framed buildings, out houses, porches, garden rooms and conservatories to the construction and repair of doors, windows, as well as the production of bespoke kitchen cabinets and staircases. 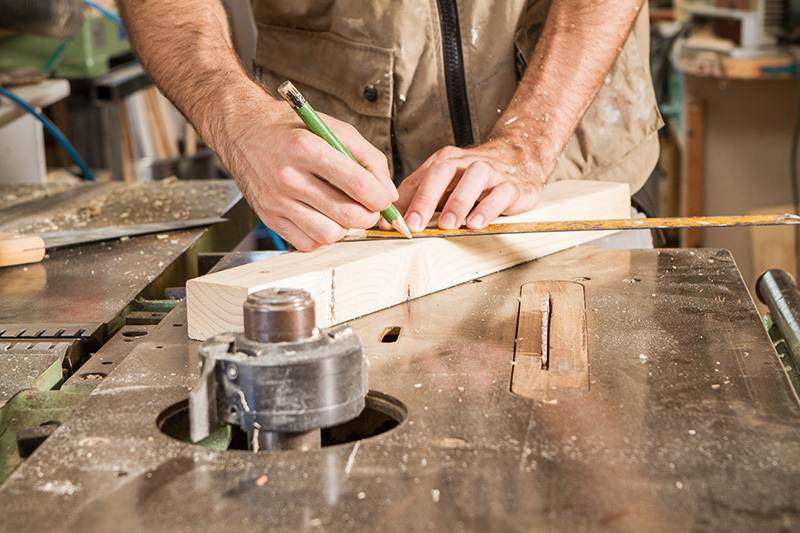 Working in both the domestic and commercial sectors, the joinery team also works on extensions, partitions and fit outs for shops and well as refurbishments for houses.